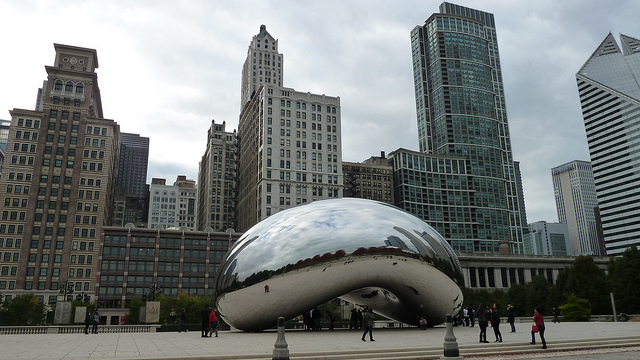 Today I am visiting Chicago and checking out the Cloud Gate aka “the bean”. 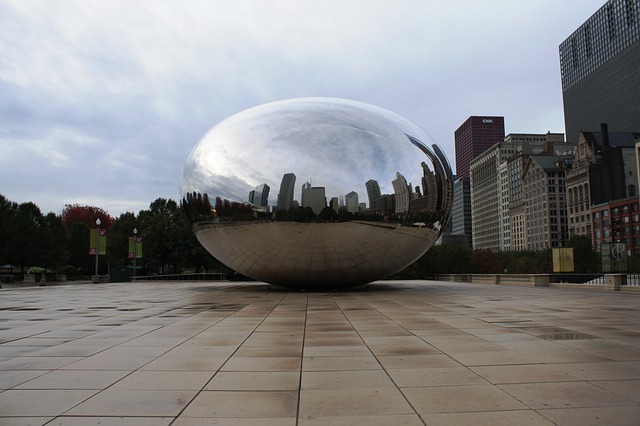 The cloud gate was created by Anish Kapoor, which was completed in 2006. Kapoor’s work often aims to evoke themes of immateriality and spirituality. When the light hits the cloud gate just right, it is rendered nearly invisible blending in with the skyline.